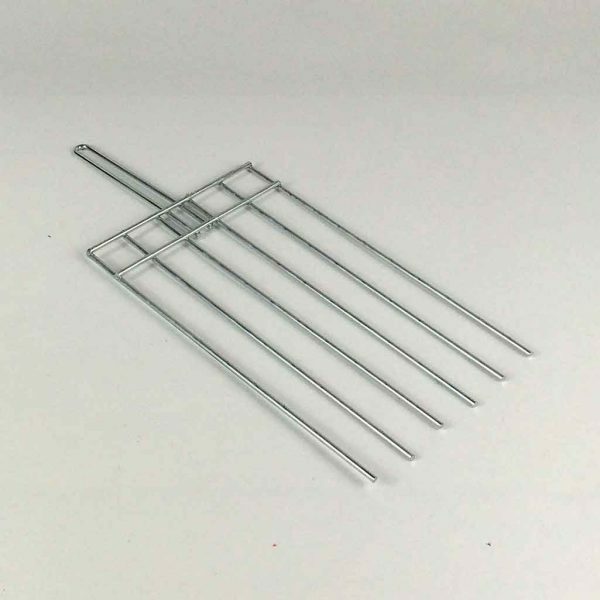 Suitable for our squirrel trap, mink trap, cat trap, pro rabbit etc. The trap man mink trap has a spring loaded door with a locking bar that falls behind the door once triggered keeping the door securely fastened. The trap is trigged by the mink standing on the tread plate inside the cage which releases the spring loaded door. It is constructed from heavy gauge square mesh that is plated after manufacture for a hard wearing long lasing finish. This trap man run through mink trap requires no baiting, the run through design relies on the mink to enter the tunnel trap during its normal hunt for food. The mink simply steps onto the central treadle plate that triggers both doors to spring shut. 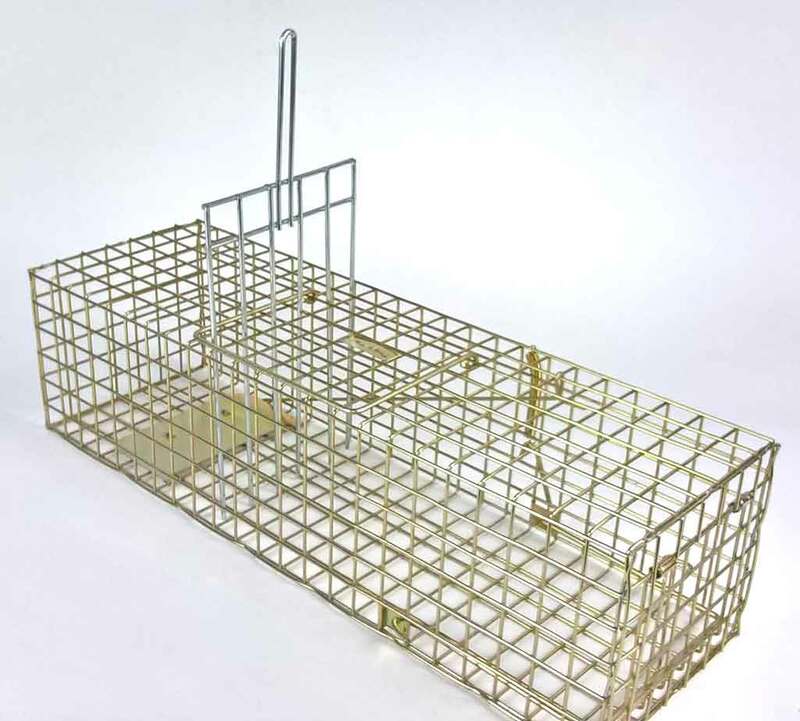 Mink run through traps are particular effective for mink as they can be place in the runs on the edges of lakes or rivers.